Danjjroberts | Are you heading back to school and can’t remember how to use Google? Over the holidays your brain has been switched onto holiday mode, so you may need to kick start and remind yourself just how do you set up your timetable and meetings in Google Calendar and how do you set up your new classes in Google Classroom? Don’t worry help is at hand. As a school we have seen the value of using Google Apps for Education, an important part of integrating this into your practice is the professional development of teachers. Finally Google have put all of the support and guidance out there in one place. 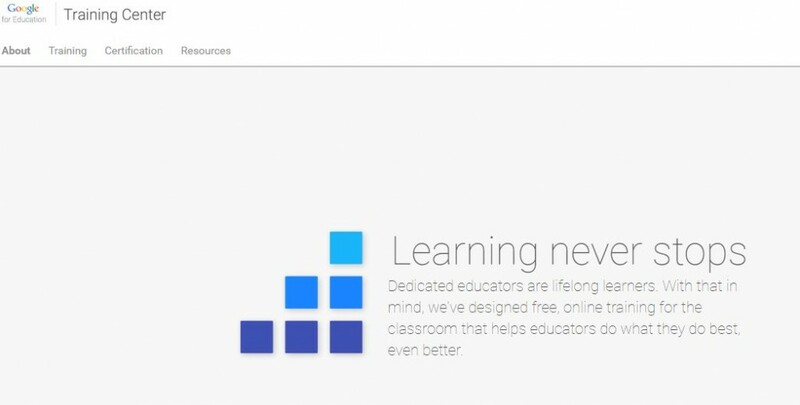 If you get to grips then there is the opportunity to certificate your training to become a Google Certified Educator.